As payroll management professionals it is easy to lose sight of what employees truly value from their workplace. And that includes your payroll process. Each year, National Payroll Week is marked with a survey that seeks to capture this fact. The American Payroll Association founded National Payroll Week in 1996. Last year, the survey managed to capture the responses of over 30,000 American workers on a variety of payroll and benefit related questions. According to the APA, the National Payroll Week (NPW) was established to celebrate the economic, cultural, and social achievements of workers and the significance of “an honest day’s work for an honest day’s pay.” In addition, NPW is a national campaign to help America’s workers understand more about their paychecks, the payroll withholding system and other payroll-driven benefits. Businesses in the U.S. employ approximately 150 million wage earners and the payroll management professionals who pay them. Together, through the payroll withholding system, they contribute, collect, report and deposit approximately $2.2 trillion, or 67%, of the annual revenue of the U.S. Treasury. But on an individual level, there are a number of surprising facts and trends that HR and payroll professionals may not be aware of. This infographic illustrates seven key statistics brought to light in the NPW's latest survey. In addition, one survey showed that payroll costs vary greatly among small businesses, ranging from 8% paying less than $50 per month to at least 5% of businesses paying over $5,000 each month. 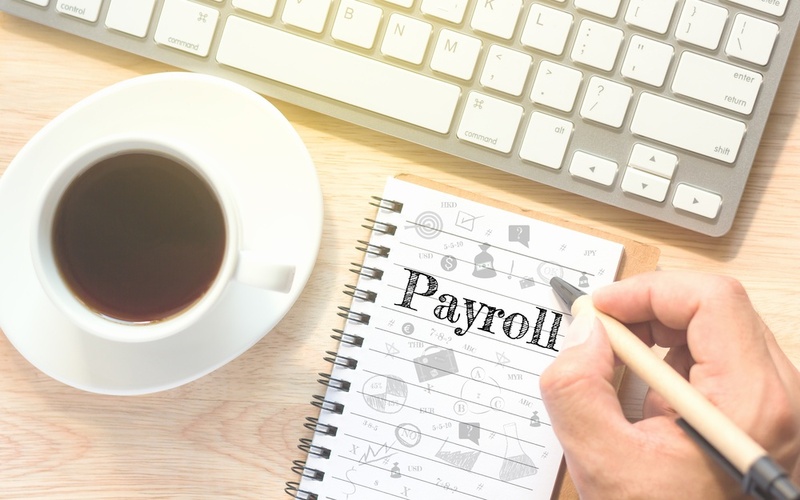 While using an in-house payroll management process to handle your payroll operations can be a good option, often having these processes handled by a third party company can be more advantageous. With the plethora of rules and regulations that go far beyond simply understanding how to handle direct deposit, for example, it makes sense to delegate those responsibilities to a professional company that specializes in payroll, HR, and insurance functions. Accuchex is such a company. In addition to the time and money savings that can be had by outsourcing, you will also have the security and peace of mind that comes with knowing that your payroll is being managed accurately and expertly. As a business owner or payroll manager you have a number of options for your payroll functions. Software that can be installed in-house, or cloud-based programs offer a good alternative. But if you really want to take full advantage of the benefits available to you, outsourcing to a provider like Accuchex can still be the best decision.